Arben Xhaferi, one of the leaders of the ethnic Albanians in Macedonia, passed away on Wednesday. Xhaferi has been the honorary chairman of the Democratic Party of Albanians (DPA), and has been known as one of the moderate leaders of the large ethnic Albanian community in Macedonia. He died at 16.00 pm local time, as confirmed by the medical authorities in Skopje, after he was hospitalized for suffering a stroke. 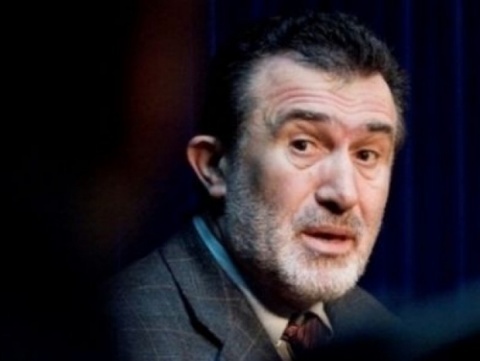 Arben Xhaferi is former leader of the DPA and one of the signatories of the Ohrid Framework Agreement, which ended several months of ethnic conflict in Macedonia in 2001. The 64-year-old Xhaferi had been suffering from Parkinson's disease for years.